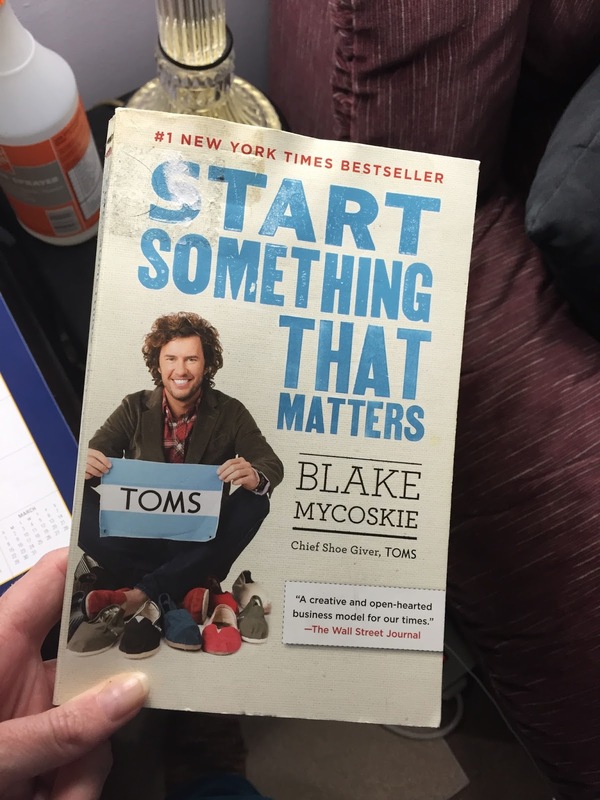 Recently, I finished reading Start Something That Matters By Blake Mycoskie. I have been inspired to not only do good for the world, but also doing good for myself, both inside and out. I need to change my consumption habits. I drink soda, love candy and chocolate, and I only use a few health/beauty products that are considered natural/organic. I am usually not very personal on this blog, and the wall I have built up needs to come down. I want to let you all in on this journey I am about to embark on. Here we go! I am proud of companies like TOMS, Honest, Lush, method, and even the Melrose Trading Post. I have started to admire a few bloggers: Scratch Mommy, Trash is for Tossers, and even Crunchy Betty, although she has not posted in a while. I have itchy skin all the time and I think it is a combination of the hard water in Los Angeles and the reaction to the unnatural ingredients I am putting on and in my body. Detoxing is never fun, but I have read that I need to detox even my armpits if I think of switching to homemade deodorant. - Change my grocery shopping habits by focusing on reusing containers, buying in bulk and recycling. This will decrease waste and is mostly inspired by Lauren from Trash is for Tossers! Honestly, I don't know where to start. 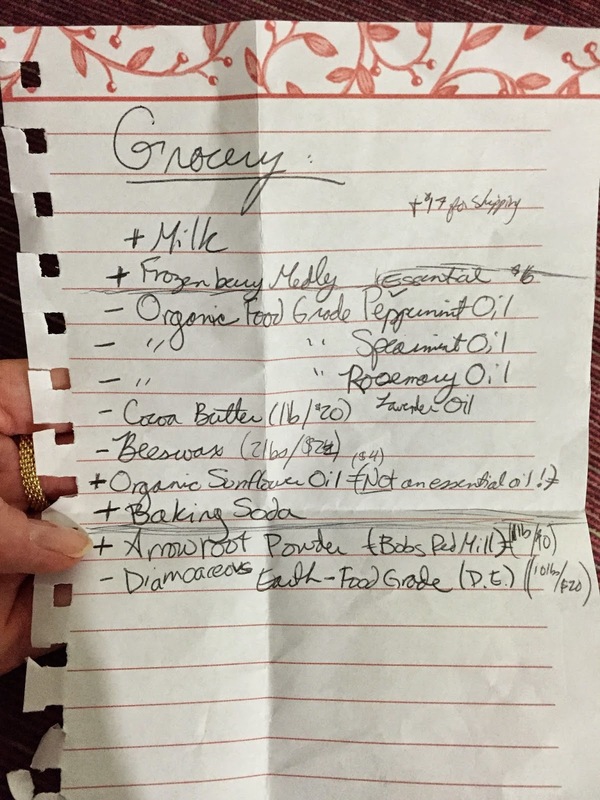 I have a grocery list and I have not had the chance to locate all the items on the list. It is mostly just a list of the basic starters for someone looking to make their own beauty and personal health products. When I have the items on my list, I will begin my journey. Maybe my journey has already begun just by me thinking about changing my habits. My list to begin my DIY Lifestyle. Prices are from www.thesage.com so I can compare the prices online to what I find in the store. Oh, and shipping from the website is $17! So high!